Welcome to the Coeliac UK Weekly Lottery! Learning to follow a strict gluten free diet because of coeliac disease or another medical condition is a lifelong commitment, and for young children it can be particularly hard. 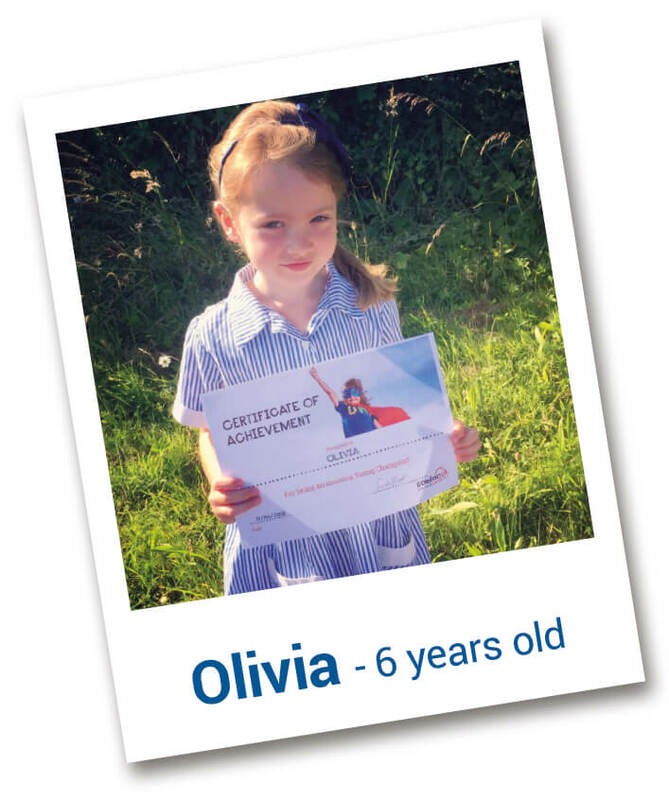 Playing the Coeliac UK Weekly Lottery will raise funds for Coeliac UK to help children like Olivia get the advice and support they need to live gluten free, as well as to improve the choice and availability of gluten free food, campaign for better diagnosis and fund vital research into coeliac disease and the impact of gluten. With your help, children like Olivia can have a brighter, healthier future. Entering is easy and every week you will have the chance of winning up to £10,000 or one of our other great prizes from £5 to £1,000. It costs just £1 a week to enter, or £2 to double your chances of winning. Simply click the Enter now button to join by Direct Debit to ensure you never miss a draw. We will send you your lucky 6 digit number and there is no need to claim as we will write to you if you win and pay any winnings directly to your bank account. If you have any questions please call our Weekly Lottery Helpline on 01628 201287.